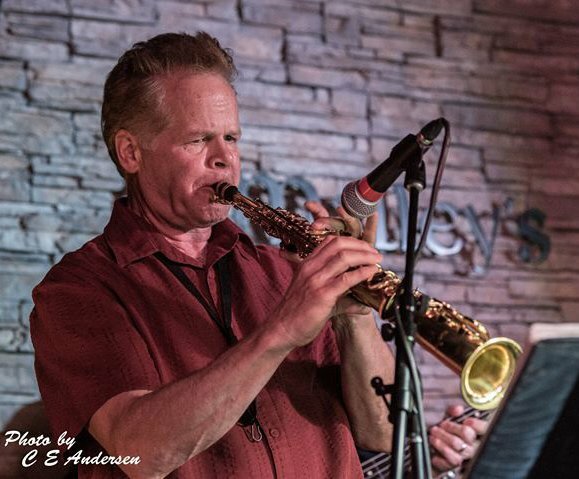 Winner of six Detroit Music Awards, Ann Arbor saxophone/flutist and vocalist Paul Vornhagen performs jazz standards by Duke Ellington, Cole Porter, Rodgers & Hart, and more, accompanied by a pianist. VornHagen has released 10 critically acclaimed recordings on PKO Records that have been featured on NPR. A prolific composer, VornHagen’s songs have appeared as sound tracks for PBS documentaries, and most recently, an upcoming feature length romantic comedy film, Bride Plus One. "Robust jazz, with a touch of romance" is how Detroit Jazz Magazine described Vornhagen’s music. Look for live stream video on Gifts of Art Facebook.